As I approach my 62nd Christmas I question the importance of time and thought versus the panic bought gift. Time is such a precious commodity but given time to really think through the purpose of giving gifts at Christmas I feel that most probably we could all do better……. Here are a few ideas for women, men, children and furry friends which might make the thought process a little simpler. All of these marvellous products are made by young entrepreneurs in a considered, thoughtful and inspired discipline. Come see them all at the Christmas Gift Shop, next door to Cabbages & Roses. Personalised, hand made leather accessories in a beautiful array of colours – perfect for all ages. 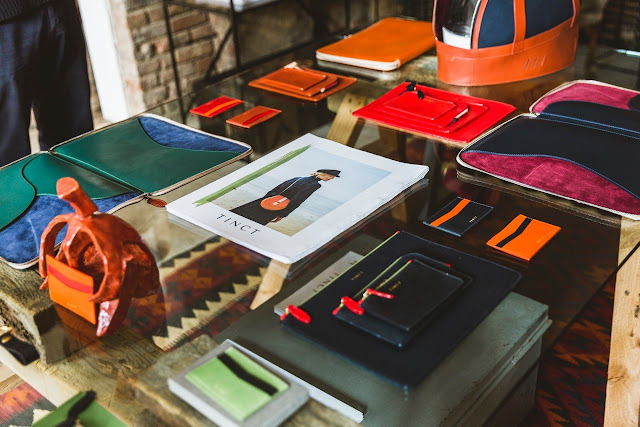 Tinct is a British made leather goods brand harking from the Couth Coast of England, informed by three founding principals of colour, candour and character. Make your product your own with their bespoke personalisation service. Include initials, nicknames – anything at all. Either add instructions with your order online or visit them at the pop up this week. Who amongst us would not love the opportunity to create your own candles? 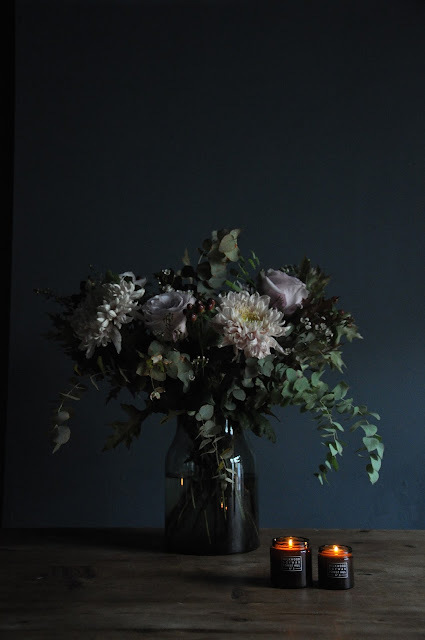 Milkwood offer candle making workshops teaching you how to blend your own bespoke essential oils creating a truly personalised candle. 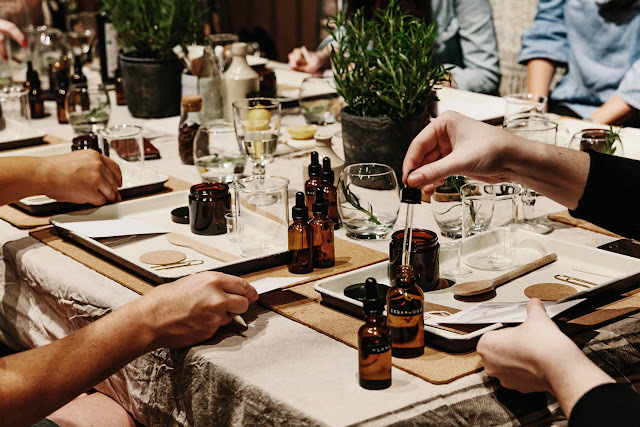 They also explain how scent stimulates the olfactory system evoking old memories and helping to create new ones before making your bespoke blend and hand pouring your own candle to take home. See their website for details on their candle making workshops. 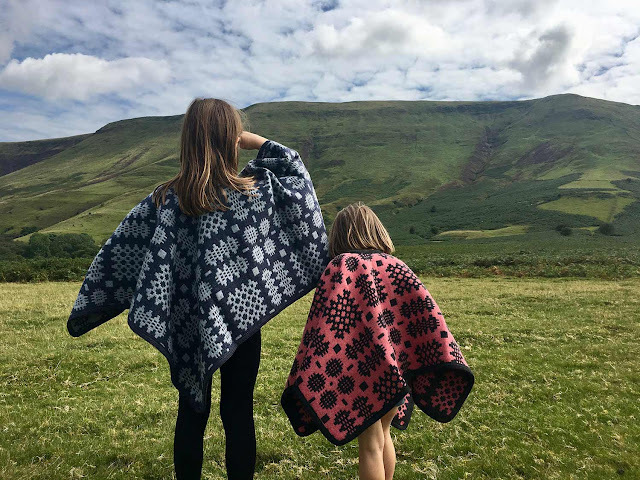 Made from traditional Welsh tapestry, these unique pieces are made from a patchwork of Welsh wool by The Patchworks. Plainly woven, lightweight wool cloth which has a long and interesting history. Each item is individual and inspired by the patchworks of old but with a modern take. All the products are designed and handmade at Julie’s studio in Hay-on-Wye, apart from some of the sewing being outsourced locally. The ultimate aim is to create employment for women in rural Wales, where they can fit sewing into the lives they have to juggle. A utilitarian gift of such style and functionality which will last a lifetime. Spry Workwear is a new womenswear label with an emphasis on hardwearing, hard working clothes for stylish, modern women. 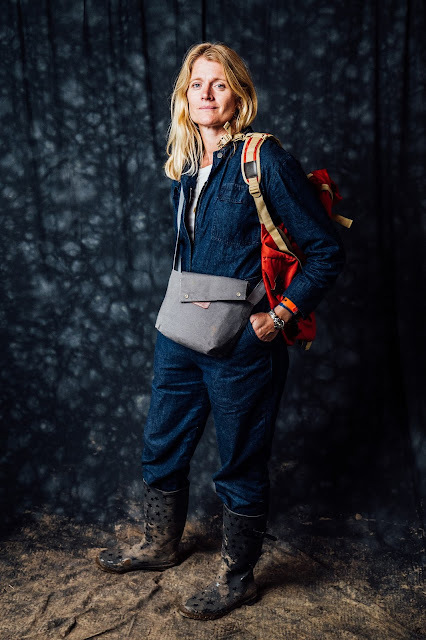 So handsome are these clothes I hanker after the Spry denim boiler suit and can only consider how many pairs of jeans I have ruined whilst gardening/painting/etc when I could and should have been wearing one of these – worth every penny I say. 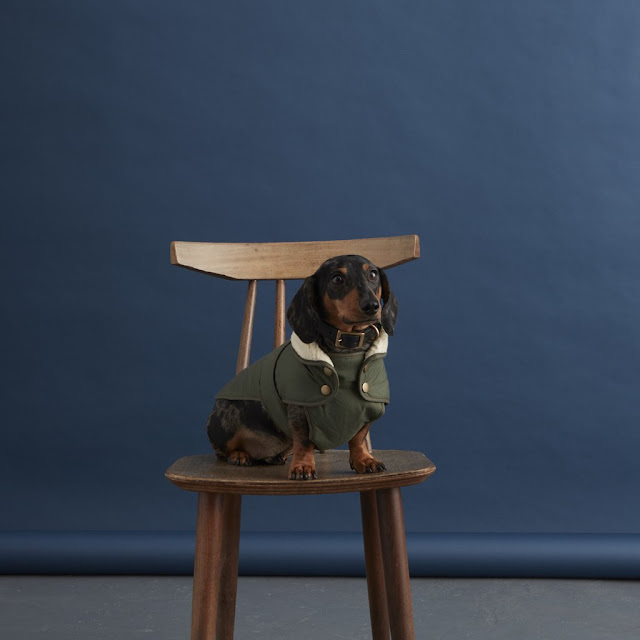 At the heart of their lovingly made collection is a range of handcrafted and classically designed leather collars and leads, built to last and age with the personality of your dog, alongside practical and contemporary canine coats, designed to withstand all your dog - and the weather, throws at them. Cheshire & Wain is a luxury pet brand founded in 2013 exclusively for cats. 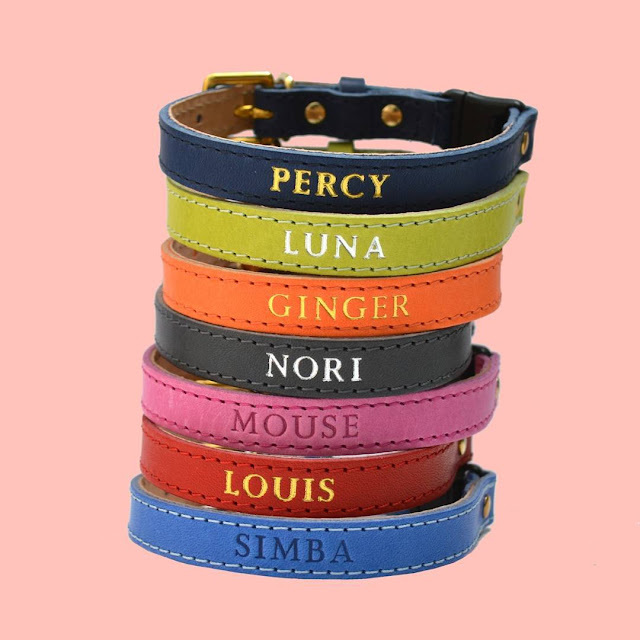 They stock an extensive range of luxury collars complete with 'breakaway' buckles for your cat's safety and your peace of mind. In addition to colars they also sell organic catnip toys, ID tags (with engraving) and gifts for cat lovers. A polar collection of quilted jersey – our version of ‘lounge-wear’. 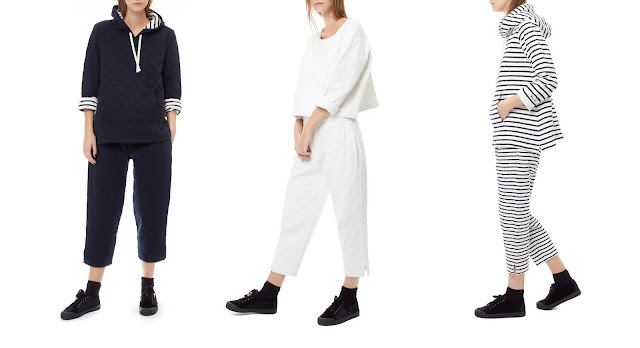 These are the cosy-est of clothes made from a double layer of quilted jersey and are available from our shop at 123 Sydney Street, Chelsea, or online. So there you have it – some ideas for perfect presents for a perfect Christmas.